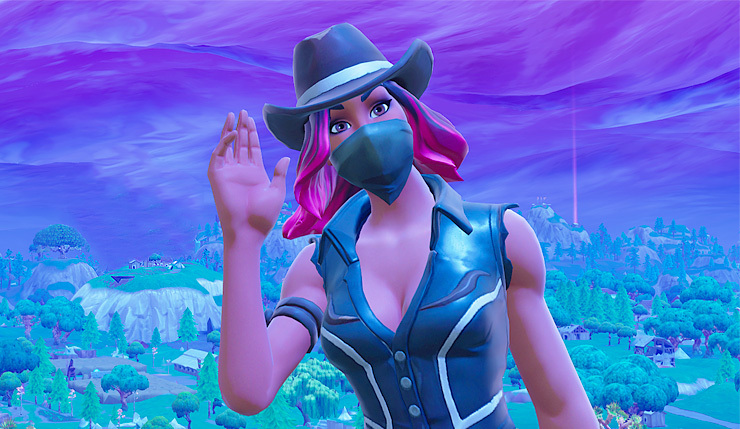 As usual, Fortnite is following up its latest big patch with an additional content update, and it seems Epic is jumping aboard the video game western bandwagon! 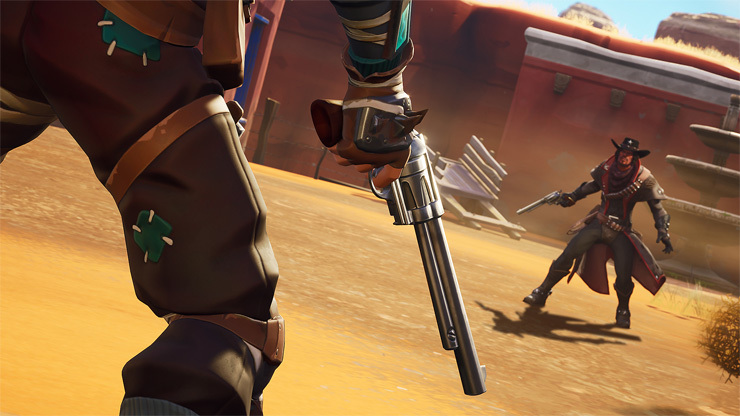 The update includes the new Wild West Limited-Time Mode and dynamite weapon. Meanwhile, Save the World is getting the Ghost Pistol which can shoot phantom bullets through walls. Explosion is in the shape of a flat cylinder. 1600 units in diameter and 384 units in height. Unfortunately, the roll-out of this content update hasn’t been entirely smooth – it seems dynamite is a little too destructive, causing some players’ games to crash. Boom! We’ve re-enabled Dynamite as well as made some adjustments to the Mounted Turret. Head over to the link for more details: https://t.co/epzLxDQbLa? Fortnite is available now on PC, Xbox One, PS4, Nintendo Switch, and mobile platforms.